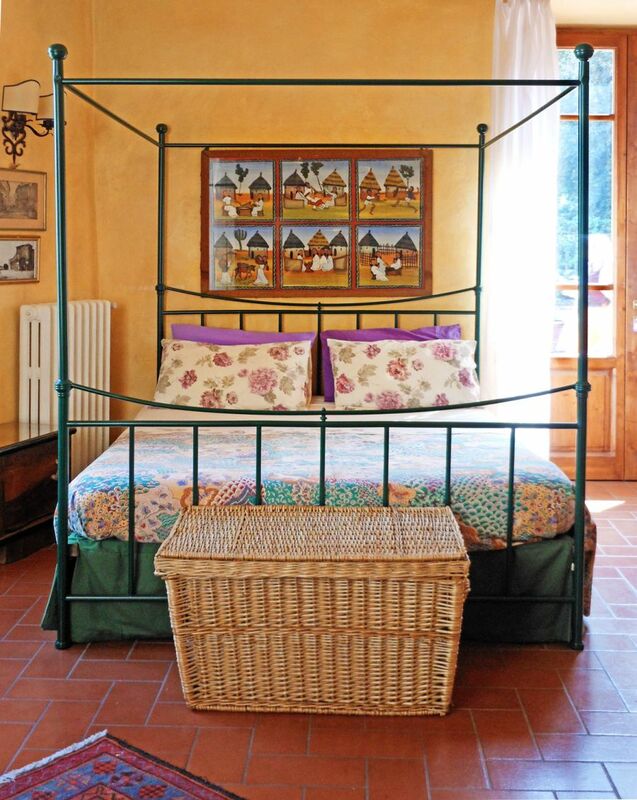 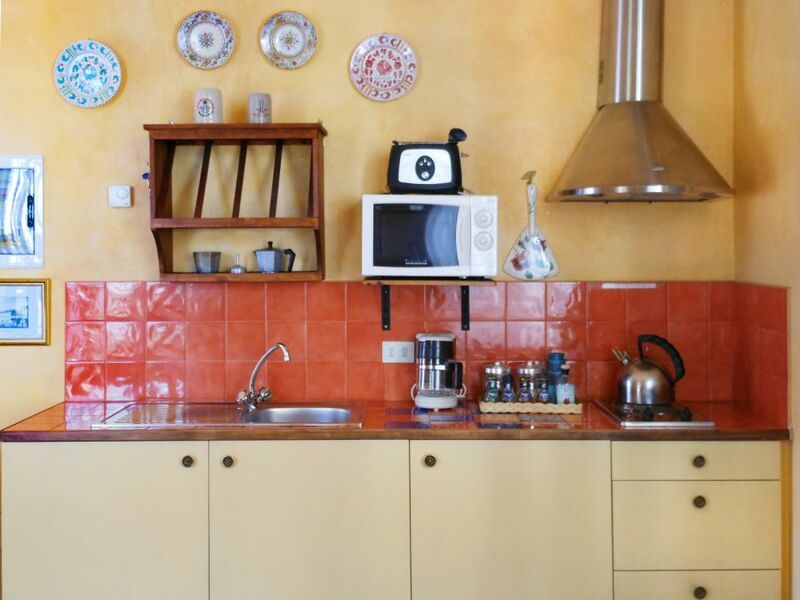 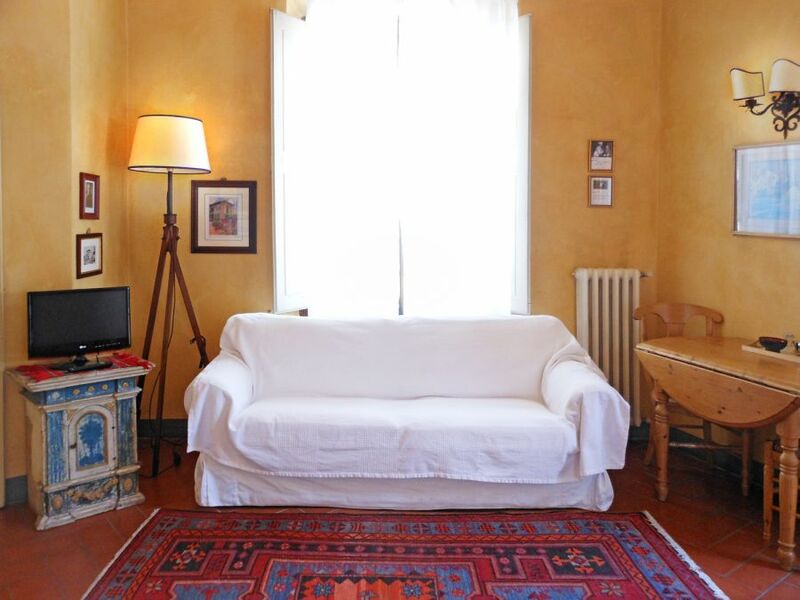 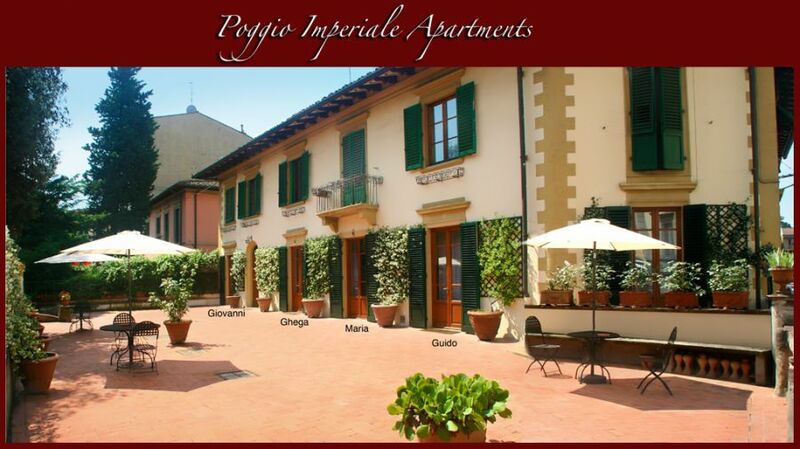 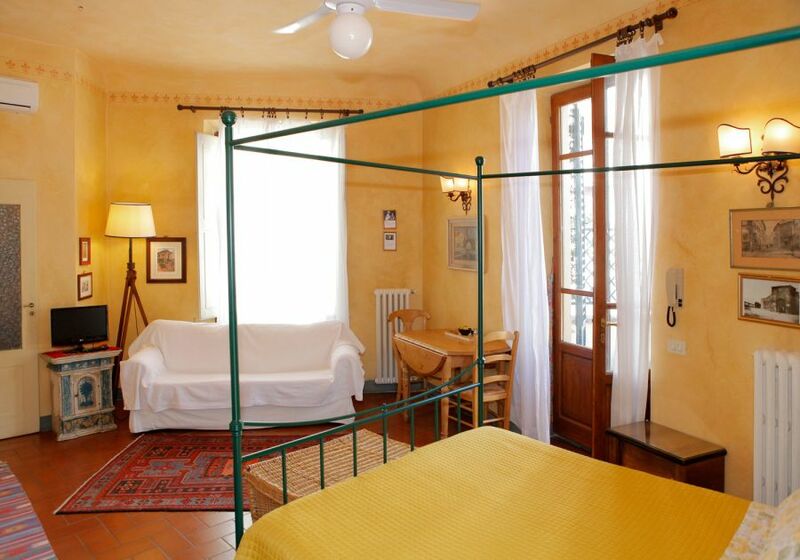 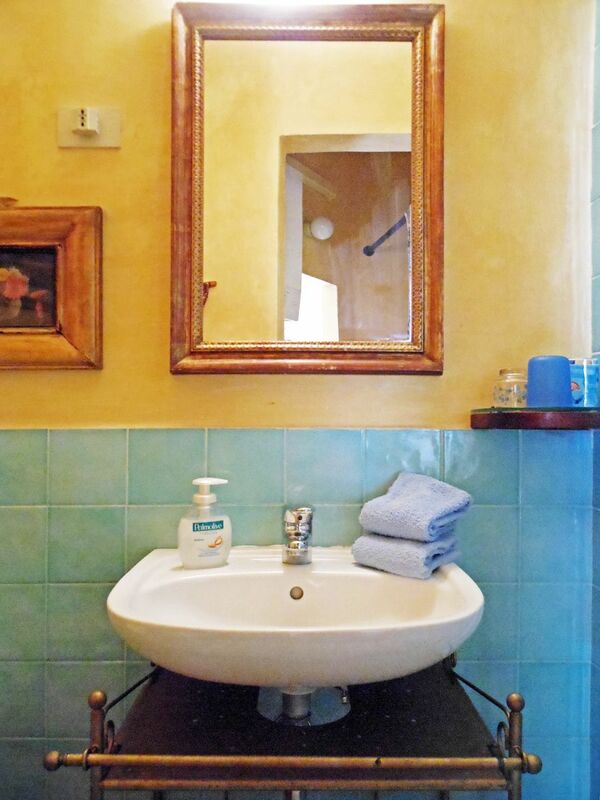 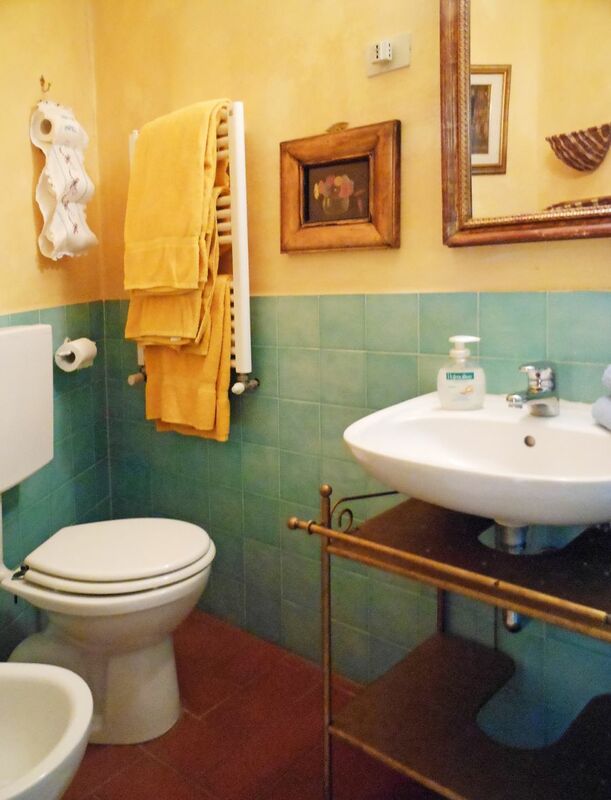 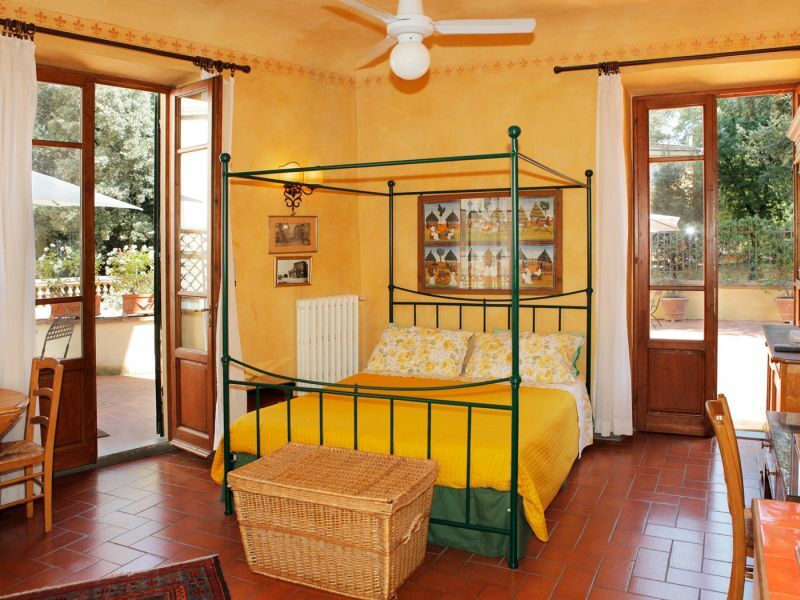 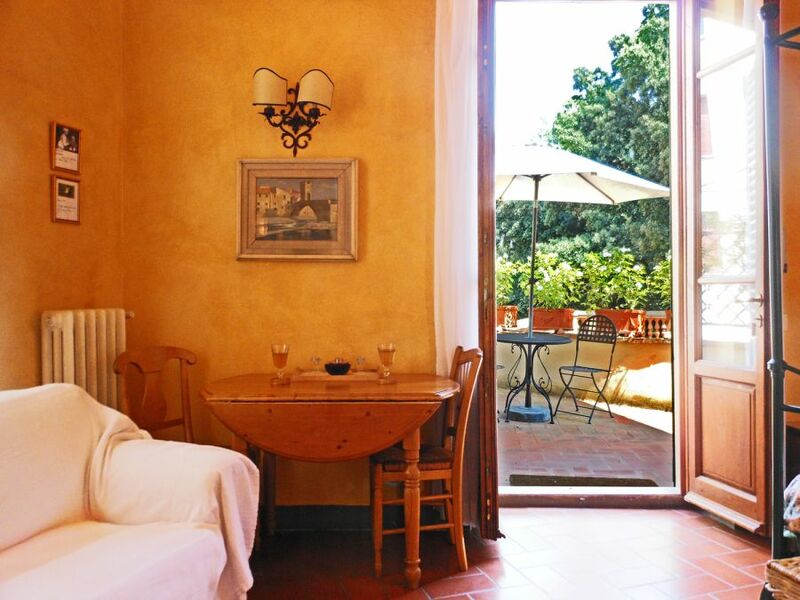 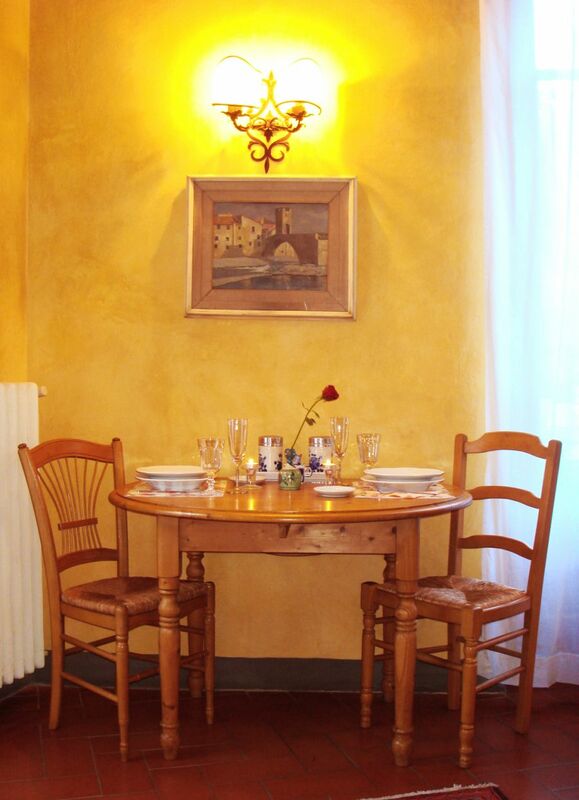 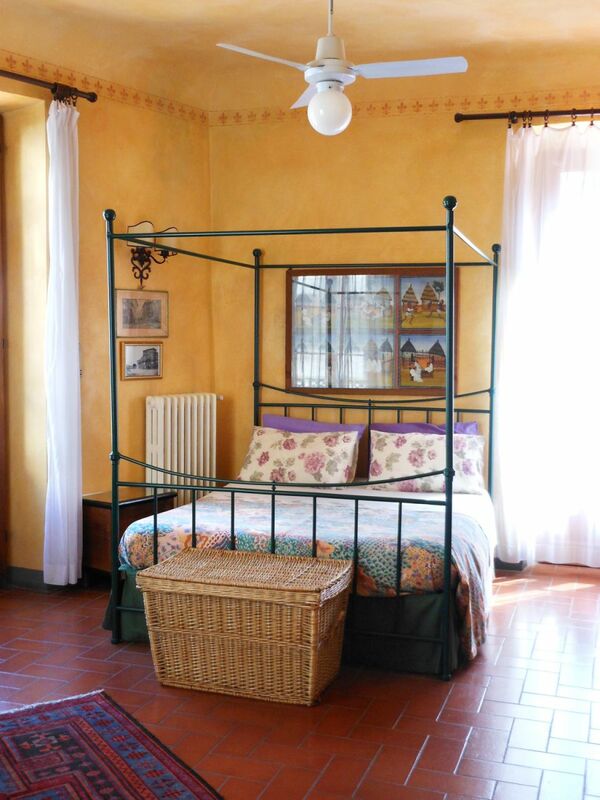 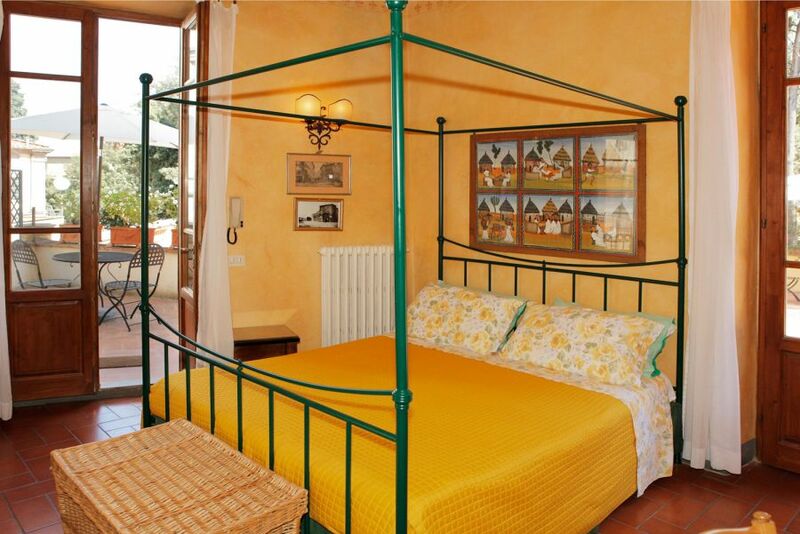 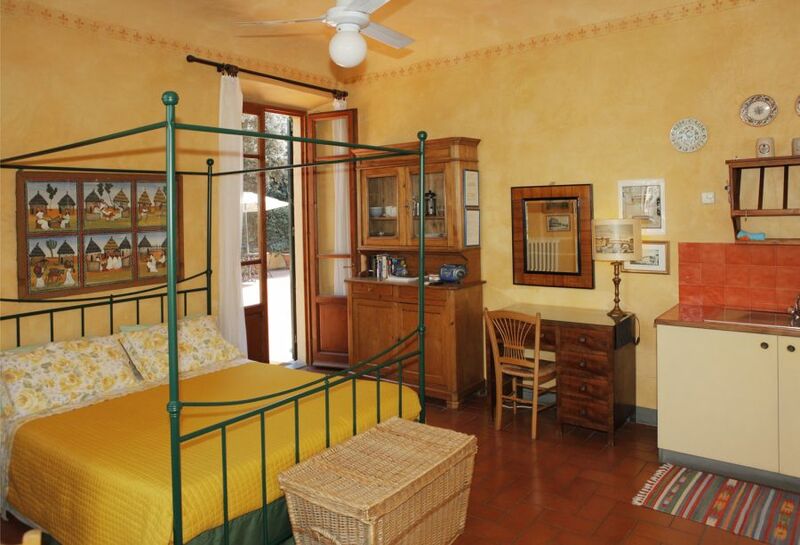 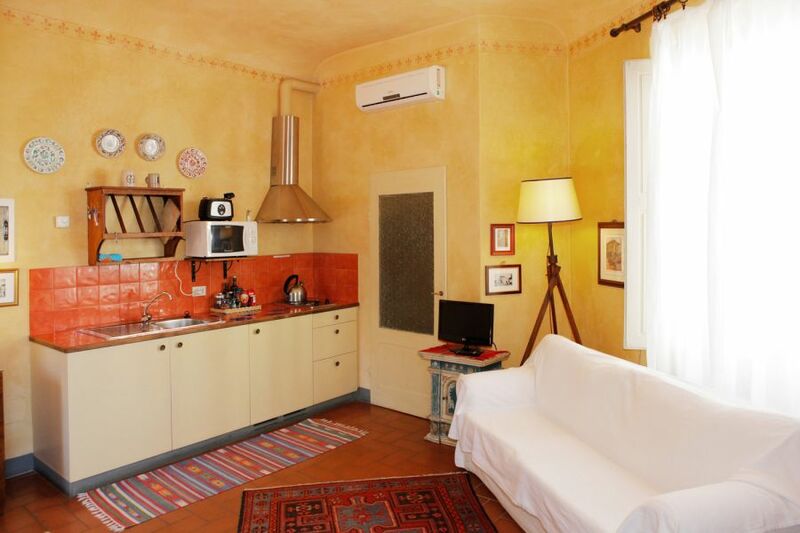 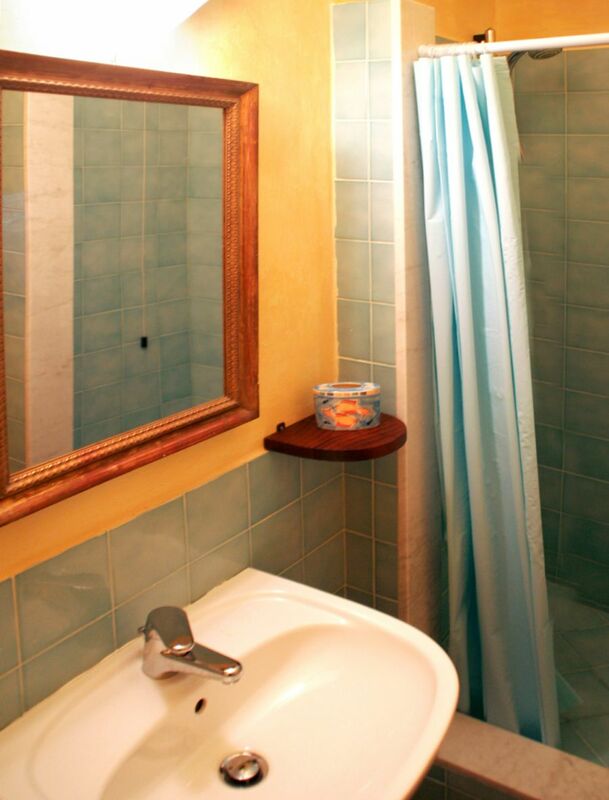 This romantic, full of light large studio-flat is situated on the first floor of the villa. 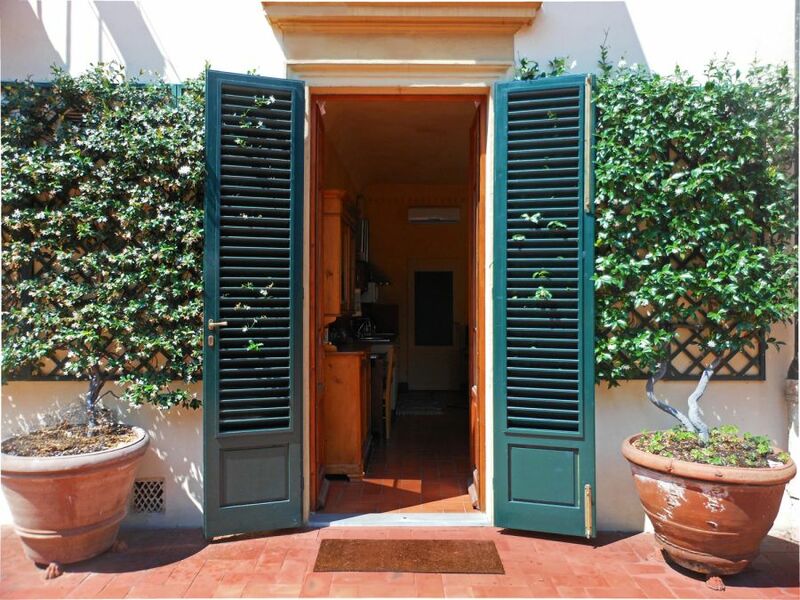 It has an east-west-north daylight exposure and it opens to the 3000 sqf. 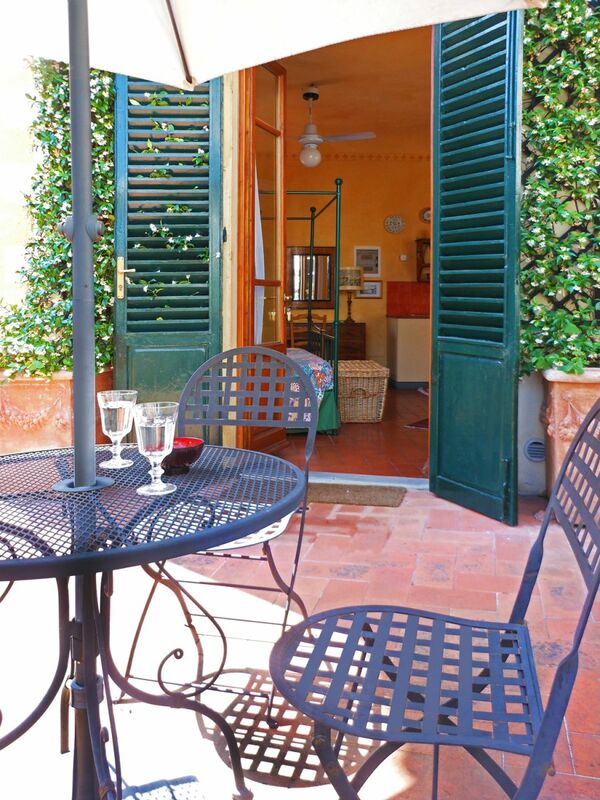 common terrace .